Vinit has been working with ZS for over four years with a focus on Natural Language Processing (NLP) on biomedical data. He leads NLP capabilities in the Research and Development domain. 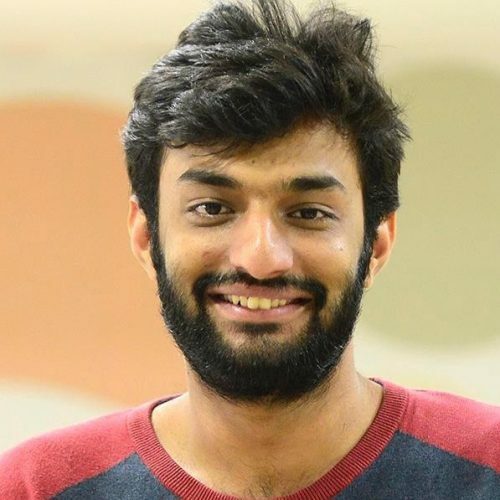 Vinit holds a bachelor’s degree in in computer science from Birla Institute of Technology & Science, Pilani and has extensive experience in computer vision and visual robotics. He has completed his bachelor’s thesis in “Autonomous Urban Navigation Using Stereo Vision. To date, Natural Language Processing (NLP) has been extensively deployed in the domain of online media – Twitter, Facebook, news and other widely available text resources such as IMDb movie reviews, Reuter’s data, etc. Different problems such as topic modeling, entity recognition and sentiment analysis have been tested and benchmarked on such standard “generic” datasets. However, specialized domains such as biomedical text have their own complexity. Biomedical data sources have a number of characteristics that make it difficult for using NLP – such as the presence of parenthesized text, lack of tagged standard data and therapeutic area variance, information in tables and figures (which are usually difficult for NLP to handle). At ZS, the Advanced Data Science team is at the forefront of solving these challenges and building new applications to drive efficiency in trial operations. In this workshop, we will walk participants through how AI (and NLP in particular) is transforming the pharma R&D landscape. We will then deep-dive into a specific challenge - biomedical entity recognition. Participants will be acquainted with multiple state-of-the-art methods such as Conditional Random Fields and Deep Learning that are currently being used for Biomedical Named Entity Recognition.